Georgia Tech is creating the next cybersecurity solutions with immediate impact in the real world – working to strengthen national defense, ensure economic continuity, and protect individual freedom. Our aim is to anticipate, overcome, and continually resists emerging cyberthreats through expert insight, innovative breakthroughs, and cutting-edge curriculum. The Institute for Information Security & Privacy coordinates 13 labs and centers dedicated to solving the grand challenges of cybersecurity. The IISP Cybersecurity Demo Day program starts now... Students can learn how to commercialize a research idea with business savvy and start-up cash. Georgia Tech takes four, new cybersecurity discoveries to the USENIX Security 2018 symposium -- an international, peer-reviewed conference. A new, online cybersecurity master’s degree -- with tuition under $10,000 -- is designed to help employers address a severe global workforce shortage. Cybersecurity faculty and researchers from Georgia Tech and the Georgia Tech Research Institute add insight about topics in the news, attacks, and unresolved vulnerabilities. Faster detection and cleanup of network infections are the goals behind a new $12.8M project by Georgia Tech and DARPA. Tracer FIRE (Forensic and Incident Response Exercise) for the U.S. Department of Energy (DOE) is a program developed by Sandia and Los Alamos National Laboratories to educate and train cyber security incident responders (CSIRs) and analysts in critical skill areas. Researchers discover a side-channel attack that retrieves the secret exponent of encryption keys in OpenSSL without relying on cache organization and/or timing. Today’s cyberwarfare led by nation-state actors threatens economic continuity and global transactions, traditional diplomacy, international norms, customers and personal freedom. This full-day Summit provides an examination of the new responses needed now by business and political leaders, with new models and policies that can be part of the solution. Registration opens in August 2018. A free, open-to-the-public, one-hour lecture offered each Friday features thought leaders who are advancing the field of cybersecurity. 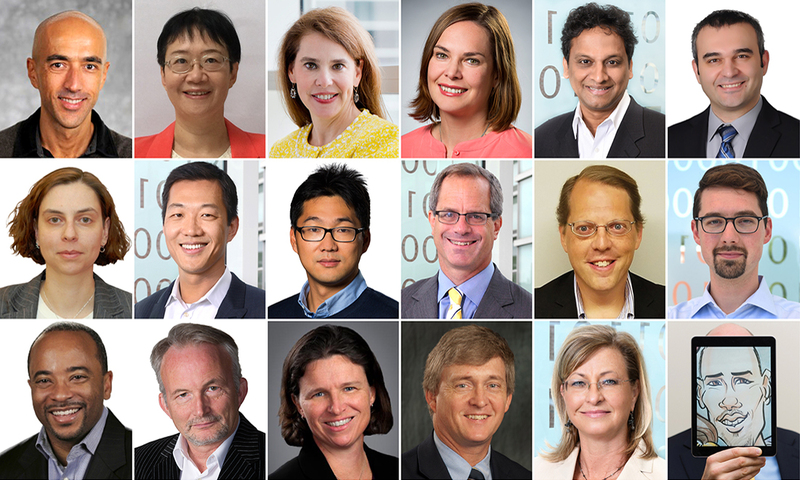 Meet executives from Fortune 500 companies, researchers from federal intelligence agencies, as well as university faculty and students sharing their latest discoveries. The Institute for Information Security & Privacy (IISP) at Georgia Tech connects government, industry and academia to solve the grand challenges of cybersecurity. As a coordinating body for 12 labs and centers dedicated to academic and solution-oriented applied research, the IISP leverages intellectual capital from across Georgia Tech and external partners to address vital solutions for national defense, economic continuity, and individual freedom. Partner with the Institute for Information Security & Privacy to meet and hire Georgia Tech students, access emerging cybersecurity research, gain threat intelligence from research scientists and engineers, and consult with Georgia Tech faculty. The IISP Partnership Program helps organizations target specific challenges, stay at the forefront of research-based solutions, and shape a workforce pipeline that meets current and future needs. Georgia Tech offers cybersecurity short courses and certificates -- taught by our researchers at your worksite or in Atlanta. Explore a problem, customize and harden components, or build a prototype with Georgia Tech faculty and researchers. Classified and unclassified research spaces offer a broad range of equipment platforms for informed security. Learn how to license Georgia Tech inventions, patents, software, and copyrightable materials. Get the insider track at Georgia Tech. Access first-hand insight from cybersecurity faculty, researchers and students to help close the innovation gap you face today. Learn what threats we see coming and partner with us to create the next solutions. Georgia Tech’s cybersecurity experts span computer science, electrical engineering, public policy, international affairs, business risk management, and represent labs with deep expertise in national defense. Find an advisor, public speaker, or source for news insight. 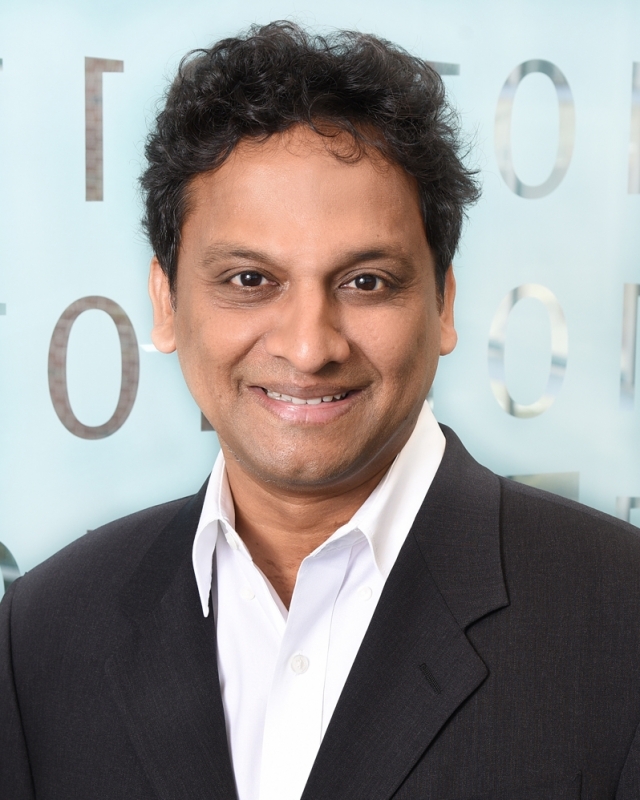 Associate Director of Risk Management, Sudheer Chava, co-authored the 2018 State of Georgia's FinTech Ecosystem Report. Working in conjunction with the Technology Association of Georgia and executives from three financial organizations, Chava's new Financial Services Innovation Lab outlined trends and challenges that will shape the future of an already robost FinTech industry in the Southeast. The report was released May 8 at the inaugural "FinTech South" event at Mercedes-Benz Stadium in Atlanta. 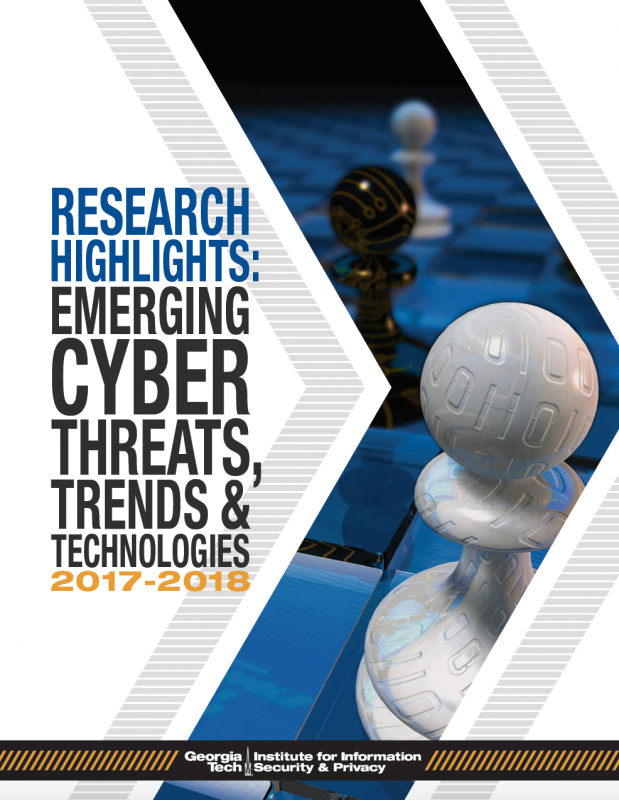 Report shares emerging cyber threats, trends and technologies based upon the latest work by Georgia Tech researchers. Issued each Fall at the annual Georgia Tech Cyber Security Summit.